How long can bureaucrats and central planners get away with lying to taxpayers by lowballing costs? 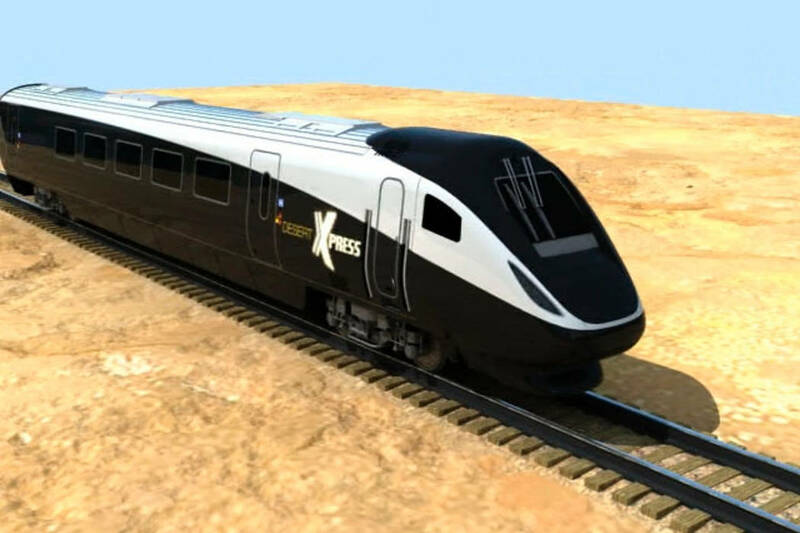 Shocker alert: California’s effort to build a high-speed rail line between Los Angeles and San Francisco has been a monument to massive cost overruns and delays. And the situation continues to deteriorate. The Los Angeles Times reported this week that the price tag for the first leg of the bullet train — 119 miles through California’s Central Valley — has now hit $10.6 billion. That’s a jump of $2.8 billion from November projections and $4.5 billion from the original estimates — a 74 percent mistake and climbing. Worst-case scenario? The harsh truth is that the cost explosion — blamed primarily on issues involving land acquisition and environmental regulation — was entirely predictable and likely the only scenario. And just watch what happens to the delusional price estimates when construction nears the state’s two largest urban areas, if it survives that far. The California boondoggle begs the question: How long can bureaucrats and central planners get away with lying to taxpayers by lowballing costs and exaggerating ridership projections in order to excuse their profligate empire building? Such intentional exaggerations have consistently characterized mass transit projects across the country, including the Las Vegas Monorail. Rest assured the assumptions merrily bandied about for a high-speed rail project between Southern Nevada and Southern California would also belong in the fiction section.